After three years as a developer with Illuminance, we wish Jacob Bennett a fond farewell and our very best wishes as he embarks on a new journey. From business analysis, system design, SharePoint design and management, to CRM to SharePoint Integration Design, system documentation, user guides, Adhoc and break/fix support, etc., Jacob has helped Illuminance to be known for quality services, client focus and support. 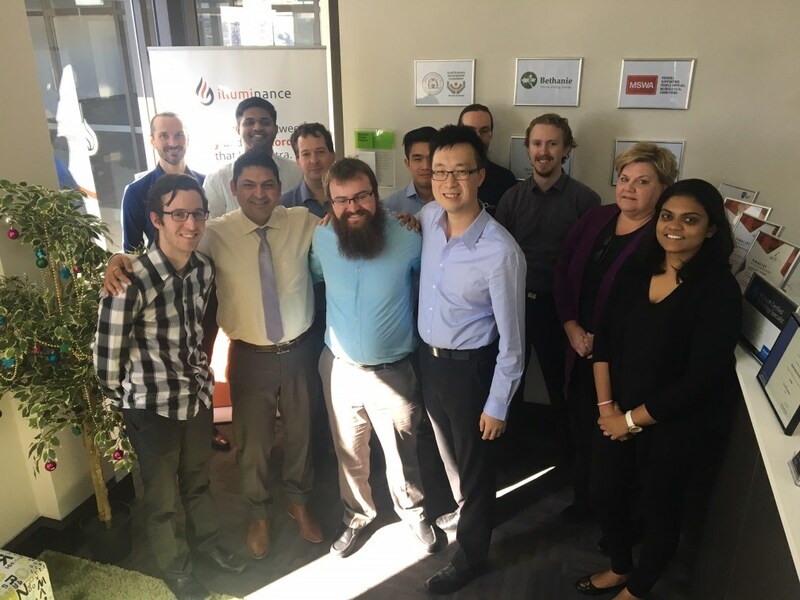 Jacob – our team wishes you good luck in your future endeavour – you will be missed!